Since writing this article last year D-Link have introduced support for Alexa so its now much easier to get it working. 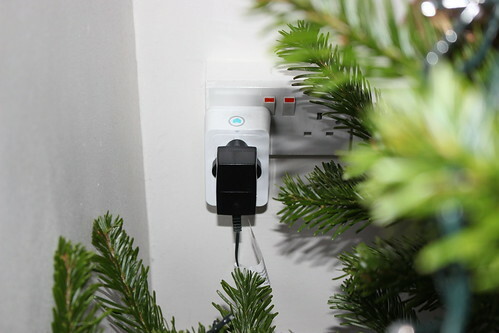 To get it working I used a D-Link smart plug which cost around £26, an Amazon Echo Dot at £36 and normal LED Christmas tree lights. So now I can say “Alexa, turn on Christmas lights” and it turns on my tree lights. To get it working you need to have your D-Link smart plug up and running on your network. Then link your D-Link account to your Amazon Alexa account via the Alexa app. Search for the mydlink Home skill in the Skills section of the Alexa app. In the D-Link app on your phone you can manage your plugs and you can name the plug something simple like “Christmas lights”. So you can say to Alexa “turn on Christmas lights” and Alexa “turn off Christmas lights”. Its really simple and much better than the old IFTTT way of doing it. If you want to know how to have them turn on automatically at sunset see my new guide. Over the last few weeks I have playing around various smart home components and what other project could there be this time of year other than control of festive lights. There are lots of ways of controlling lights with home automation but my little project is nice and cheap and has the components have plenty of other uses so it’s not just about controlling lights. Also one of the benefits of using voice control over the Smart Plug app is that anyone can control the lights without needing access to the specific app. My starting points Amazon Dot for the voice control using the D-Link Smart Plugs I reviewed a few weeks ago, as I already had one it seemed to make sense but if I was starting from scratch I would use a TP-Link Smart Plug as Amazon Alexa works with these plugs out of the box which isn’t the case for the D-Link plugs so if you have a TP-Link plug you don’t have to go through the sets below as you should be able to scan for devices directly from the Alexa app (see Richard’s review). Like I said the D-link plug (another others) don’t natively support Alexa (if you are in the UK) hence the need for a guide. The reason I used an Amazon Dot is that it’s a simple and cheap (£34) way of getting started and it also has the potential to control many other devices as well as being able to use it for shopping, news and music playback. As The D-Link Smart Plugs don’t work directly with Amazon Alexa there are a couple of steps you need to do. The plugs work with the IFTTT service (If This Then That) and as of last week in the UK so does Alexa so you can use IFTTT to link the two systems. So once you have setup your D-Link Plugs (or any other plug that supports IFTTT) head over to IFTTT.com, create an account (or sign in to your existing account) and link your D-Link account to IFTTT. On the web site search for D-Link Smart Plug, click on Connect and then enter your D-Link credentials. Once you have authorized your account it means you can control the Smart Plugs via an IFTTT applet, so next link your Amazon account to IFTTT. Search for Amazon (this is restricted to UK or US at the moment) and click Connect. You then enter your Amazon details and authorise IFTTT to access your Amazon Alexa account. 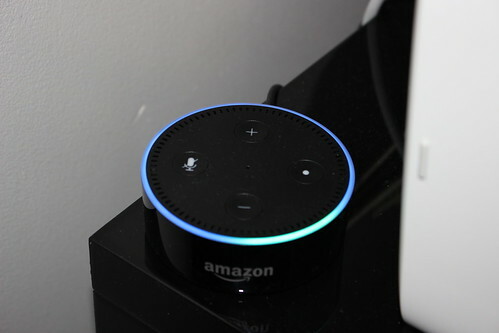 Once you have done this you can create an applet to turn on and off the lights from Alexa via voice, so from the My Applets section of the site click on New Applet. Type in your phase and click on Create trigger. If you have more than one Smart Plug you can pick which one you want to control. The names of the plug are taken from how you set them up in the D-Link app. Click Create action to finish off the setup. You should then be able to say “Alexa trigger..” and then whatever your trigger phrase is for e.g. 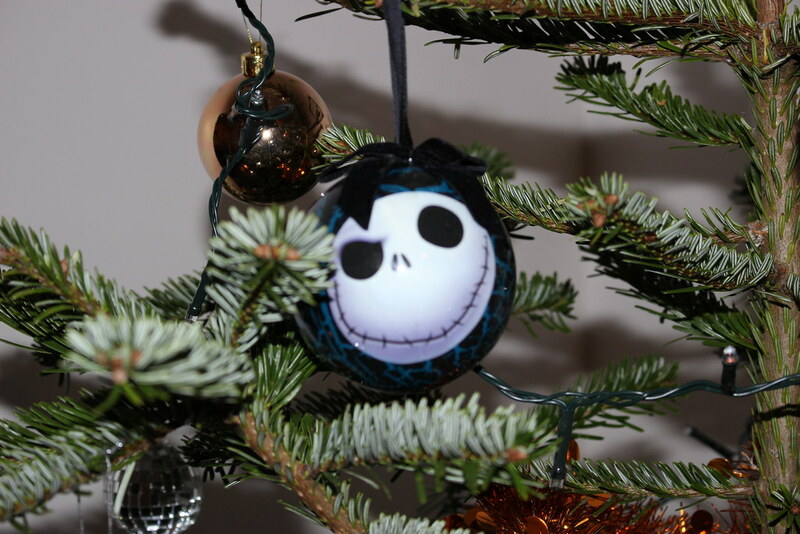 “Alexa trigger tree lights on”. I also created a “tree lights off” action and setup on and off actions for my light up Reindeer (who doesn’t want a voice controlled reindeer!). Once the setup is complete the trigger phrase should work for anybody in your home and the far-field microphone in the Dot means you don’t have to be close to the device for it to work. The setup works really well and the whole family can control the lights now. Plus you get all the features of Amazon’s Dot/Echo as well. I have one in the garage which is at the side of the house and it can see the router fine.